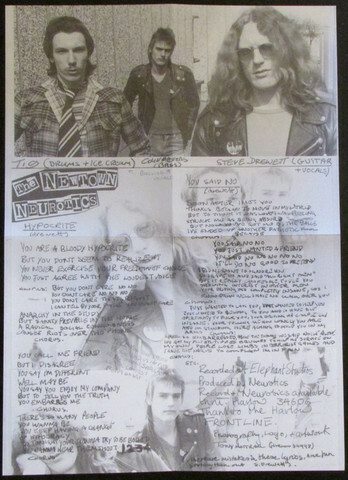 If there was a vote for the best lyrical content in the 80s Punk songs, Steve Drewett of Newtown Neurotics would probably have blown everyone out of the water with his sharp to the point lyrics about the socio-political situation in the UK back during the Thatcherism. 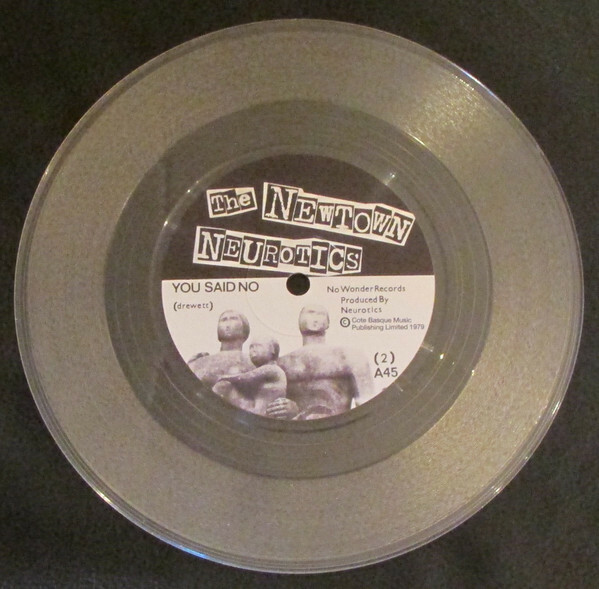 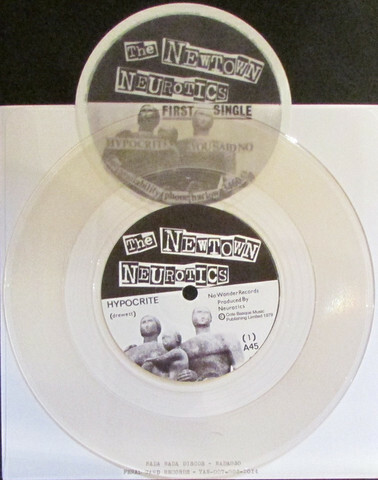 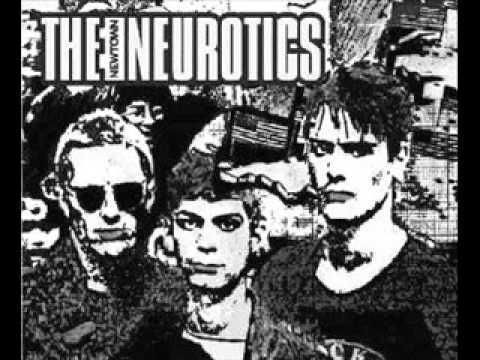 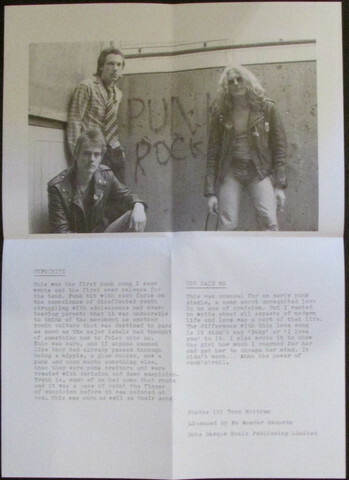 That aside, Newtown Neurotics were one of the best UK Punk bands of the second Punk wave. 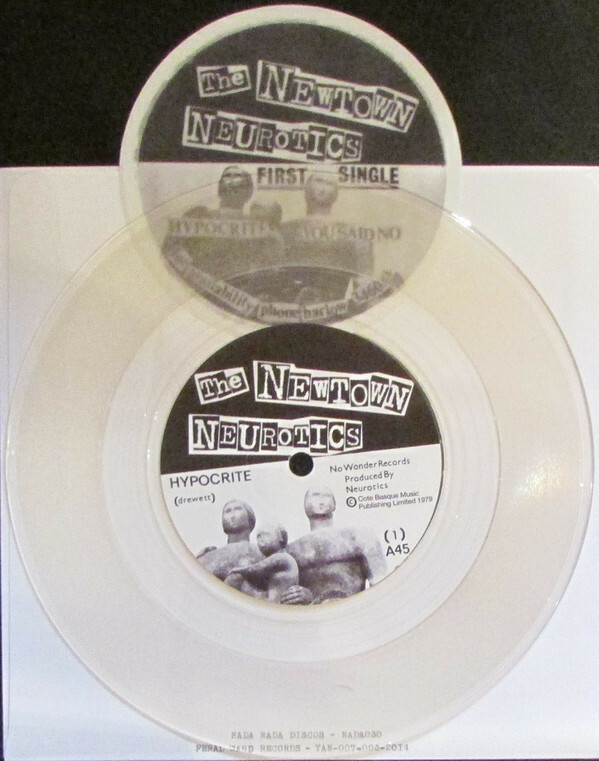 “Hypocrite / You Said No” was their first release from 1979.